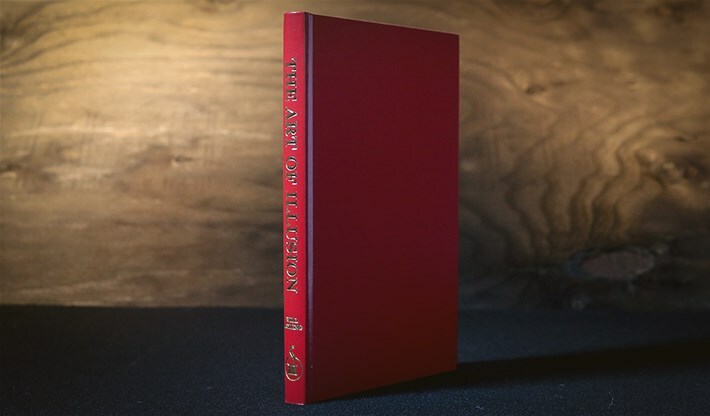 The Art of Illusion is one of the few books that deserve a place on every magician's bookshelf. 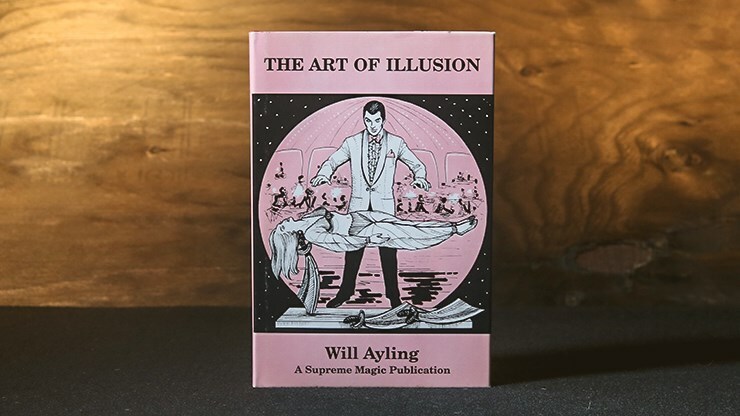 From the renowned magical mind of Will Ayling, this book is filled how to create and make illusions entertaining. 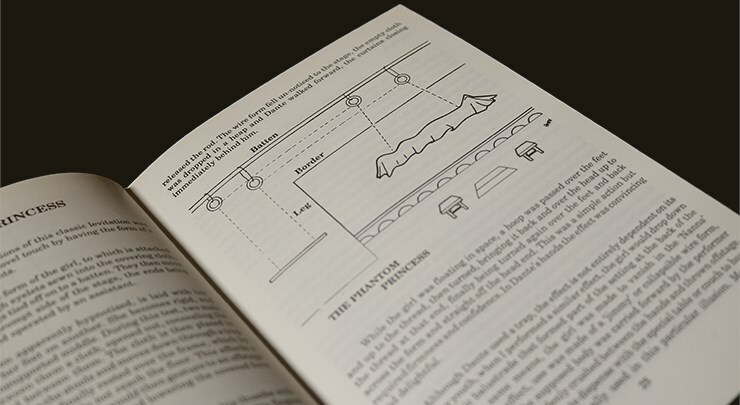 With a foreword by Lewis Ganson, The Art of Illusion contains over fifty illustrations across nearly 200 pages and features information that applies to any modern audience. Some of the contents include 'The Small House', 'Invisible Flight', 'Bullet Catching', 'Glass Trunk', 'Buzz Saw', 'Volunteers Sawing', 'Kellar Levitation', 'Duck Production', 'Chair Suspension', 'Broomstick Levitation', 'Backstage', 'Magicians Rehearsal' and many more. In the era of DVDs and downloads, books like this will soon become a goldmine of methods and thinking from minds that predate the digital revolution. One of the founding members of the Portsmouth and District Magic Circle, Will Ayling also authored many other books and became renowned for his creativity in the world of magic. With this book you can get a glimpse into that mind and learn from one of the greatest. A Supreme Magic publication, this hardcover book features 196 pages and is now out of print and in limited supply, so get yours now to avoid disappointment.